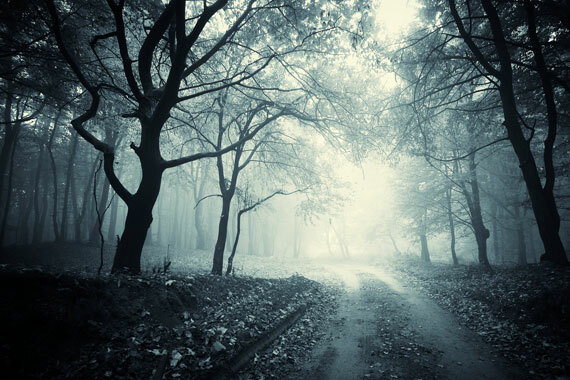 This 3 km trail system off Rotary Drive in Sydney consists of wide gravel paths suitable for walkers and cyclists. 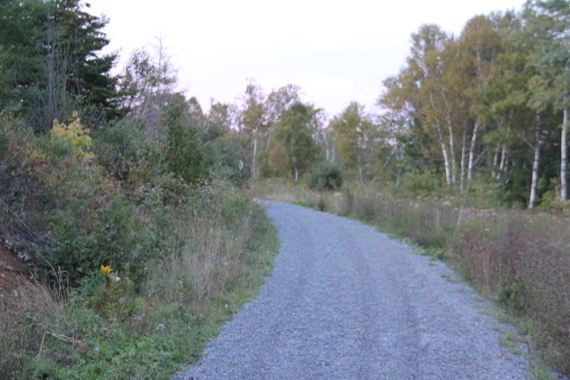 The trail system connects the Shipyard area of Sydney to Membertou and to the Cape Breton Regional Hospital. The gravel surfaces are not suitable for wheelchairs or strollers. This scenic trail has benches and interpretive panels located along the path, and can be accessed in several locations. Parking lots are located at the Rotary Drive and Churchill Drive entrances.